Sri Lanka’s cricket board on Tuesday increased wages for national players by more than a third after making record profits in 2017. 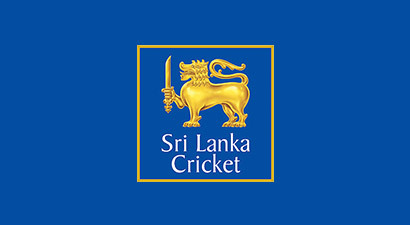 A total of 33 players under contract to Sri Lanka Cricket will also see match fees increase substantially despite dismal results on the field last year.“Sri Lanka Cricket raised the wages of national players by 34 percent for the period of 2018/19, following strong results achieved during the concluded financial year,” it said in a statement. It did not give a breakdown of individual salaries, but they are known to be among the highest paid individuals in Sri Lanka.Last week, SLC announced a record annual profit of 2.12 billion rupees ($14 million) for 2017, 33 times what it made the year before. Revenues of six billion rupees were roughly double the 2016 figures.Official sources attributed the sharp profit rise to a packed 2017 calendar which featured home series against Bangladesh, India and Zimbabwe. Broadcasting earnings from an India tour were thought to be a major contributor.The cash bonanza was the only good news from a woeful spell for Sri Lanka cricket, with the islanders enduring their worst year on the pitch since winning the World Cup in 1996.They suffered a series defeat against India, lost a home one-day series to bottom-ranked Zimbabwe and crashed out of the Champions Trophy early.